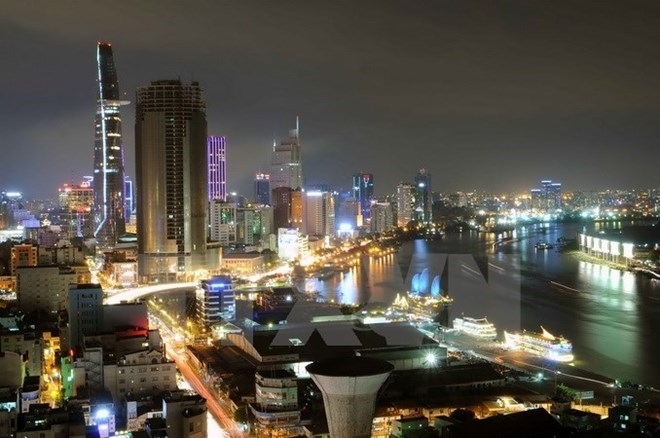 As a popular investment channel for foreign investors in recent times, mergers and acquisitions (M&A) secured Ho Chi Minh City 6 billion USD in foreign direct investment (FDI) projects in 2018. 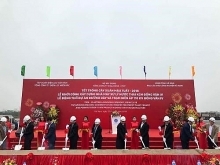 At a recent conference held in the southern largest economic hub, Vice Chairman of the municipal People’s Committee Le Thanh Liem said nearly 3,300 foreign investors were granted approval to register some 6 billion USD in investment in the city through M&A deals. To date, registered capital via M&A is reckoned at more than 10 billion USD, 22 percent of total foreign investment poured into the city since 1988. Last year, municipal authorities licensed 1,060 new projects valued at more than 800 million USD and adjusted capital for 244 projects with increasing capital worth in excess of 800 million USD. The city now has 8,112 foreign-invested projects with total registered capital of nearly 45 billion USD. FDI firms have made considerable contributions to the city’s development, especially in logistics and retail sales.